Local health experts are backing a new campaign which urges women over the age of 70 to remain vigilant against breast cancer. NHS South Sefton Clinical Commissioning Group (CCG) and NHS Southport and Formby CCG have teamed up with Sefton Council in support of ‘be clear on cancer’. Be clear on cancer urges women over 70 to be breast aware and tell their doctor if they notice any changes to their breasts. 1 in 3 women who get breast cancer are over 70 and a tv advert will warn women not to ‘assume you’re past it’. The risk of developing breast cancer is linked to age, genetics and some potentially avoidable lifestyle factors such as alcohol and obesity. Across Sefton, around 1,960 people were diagnosed with cancer last year. Breast cancer is the most common cancer in the UK, accounting for 15% of all new cases. Since the early 1990s, breast cancer rates in females have increased by around 25% and 1 in 8 women will be diagnosed with breast cancer during their lifetime. If breast cancer is detected early, it is more treatable and when diagnosed at its earliest stage, nearly all women survive their disease for five years or more compared with 3 in 20 women when diagnosed at its latest stage. 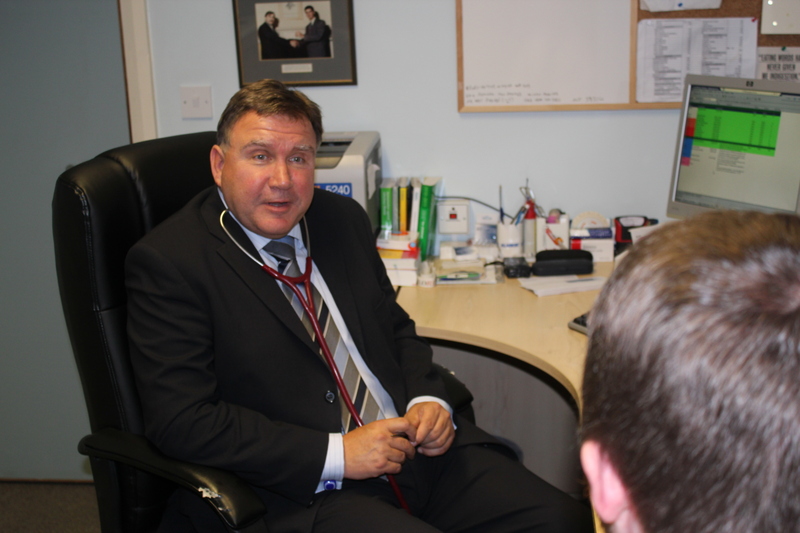 Cllr Ian Moncur, Sefton Council’s cabinet member for health and wellbeing, said: “It is so important to get regular health check-ups, especially as we get older and breast screenings are no different.